Double-hung windows are designed to be opened from the top or bottom, are great for hard-to-reach areas, and are generally the most inexpensive. These traits make double-hung windows the most commonly installed type. Tilt-out windows fold in or out to reveal the glass's exterior, which allows it to be cleaned from inside your home. These types of windows are great for areas where exterior accessibility is limited, but they are typically more expensive than standard double-hung windows. Double-pane glass is widely available with the different encasement types, but it does carry an enhanced cost. 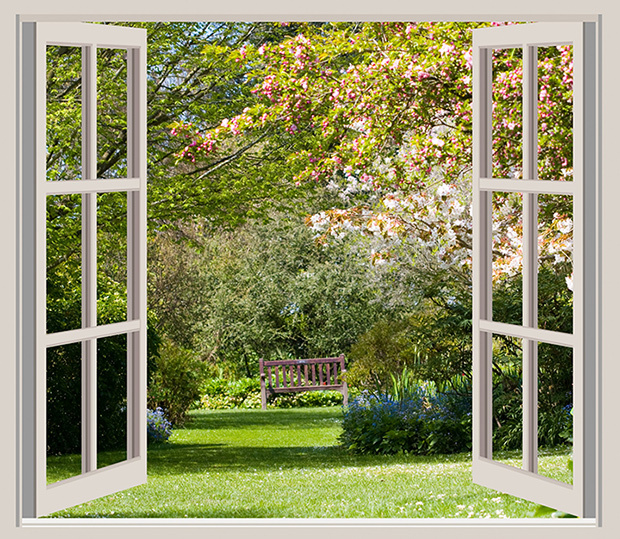 Double-pane glass features an airtight space that is filled with inert gas. This method of construction helps with climate control, and paired with a properly sealed home, you can expect to save on utility costs. Depending on your environment (or your wallet), you might want to explore the performance offered from the different types of specialty glass. You can get triple-pane windows for added savings, impact-resistant windows for areas of extreme conditions, or windows with shades built between the glass for a touch of modern living. These high-performance glass types are the most expensive to procure, but the added benefits may be worth the extra cost. 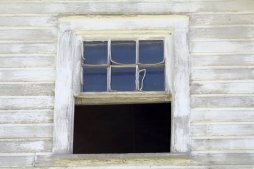 Have you recently installed replacement windows? Let us know your decision-making process to find the best fit for your house.